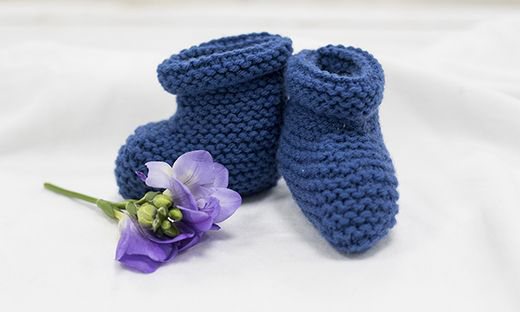 How bacon rolls and running shoes are giving vulnerable babies the chance to thrive. 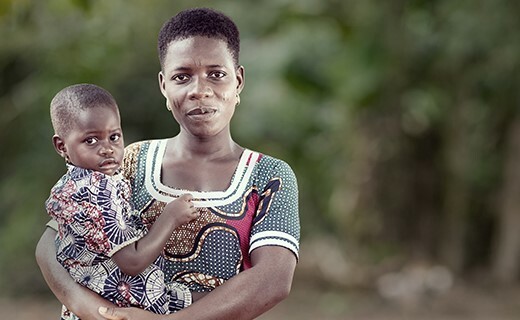 Did you know in sub-Saharan Africa, the risk of a child dying before his or her fifth birthday is almost 15 times higher than the risk facing a child born in a high‑income country? * It’s not just us who think this is an appalling statistic. 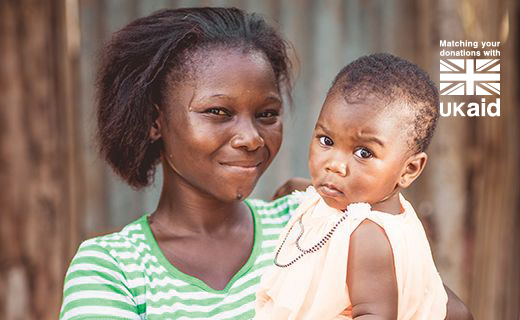 All over the UK, you’re doing incredible things to make a positive difference in the lives of mums and babies in poverty. 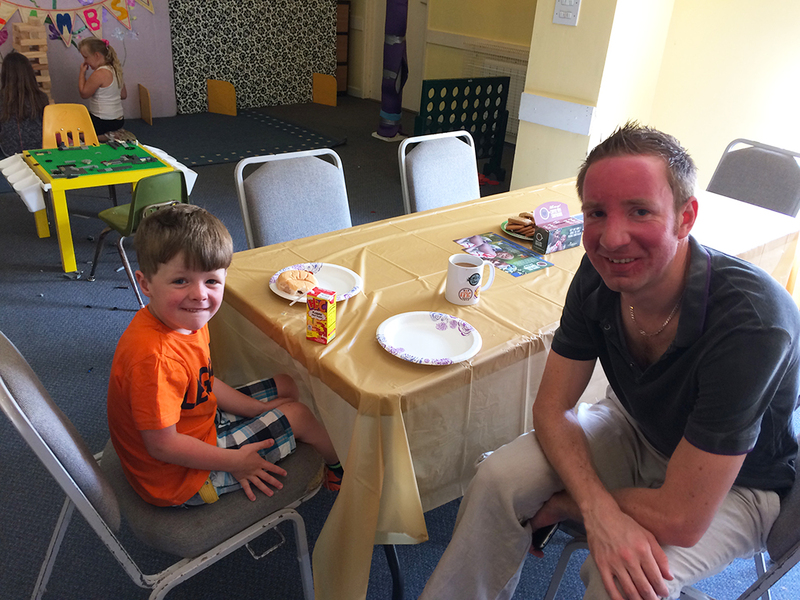 It seems no one could resist the smell of bacon or the sweet treats on offer and together the dads raised over £100. 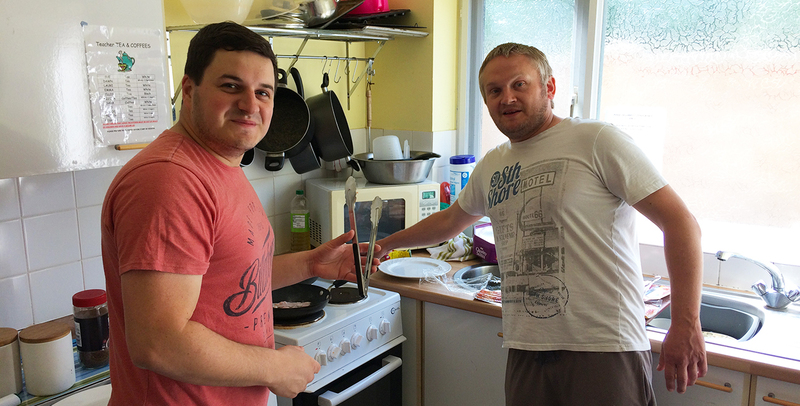 Thanks to these fantastic fundraising efforts we can provide a month of nutritious meals for eight mums and babies. 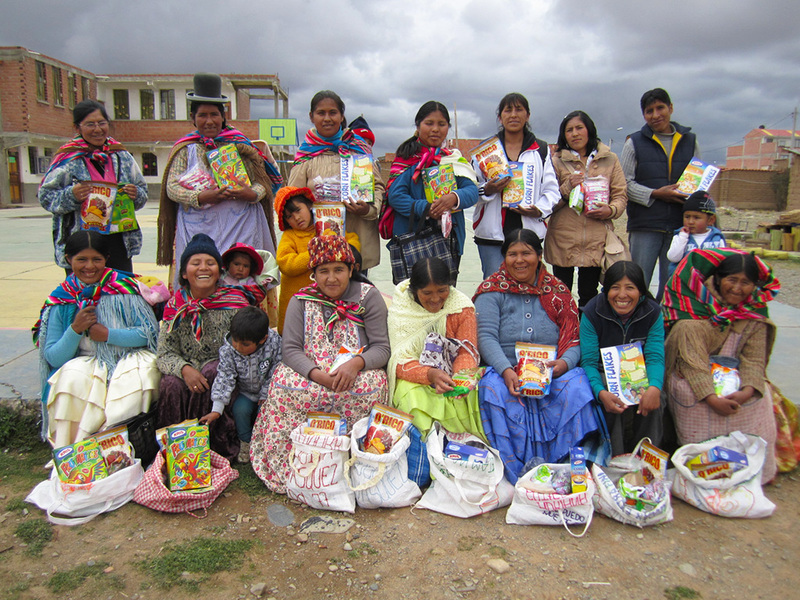 In Bolivia, a group of mums receive food parcels from their Child Survival project. 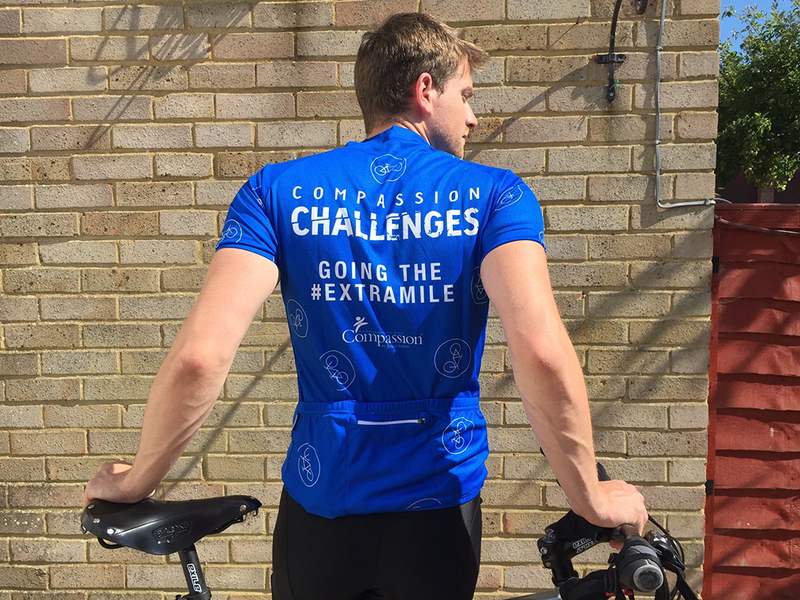 Thanks to an amazing feat of pedal power, Tobi cycled over 800 miles from John O'Groats to his home in Bognor Regis to raise an incredible £5,430 for Child Survival projects in the Philippines. 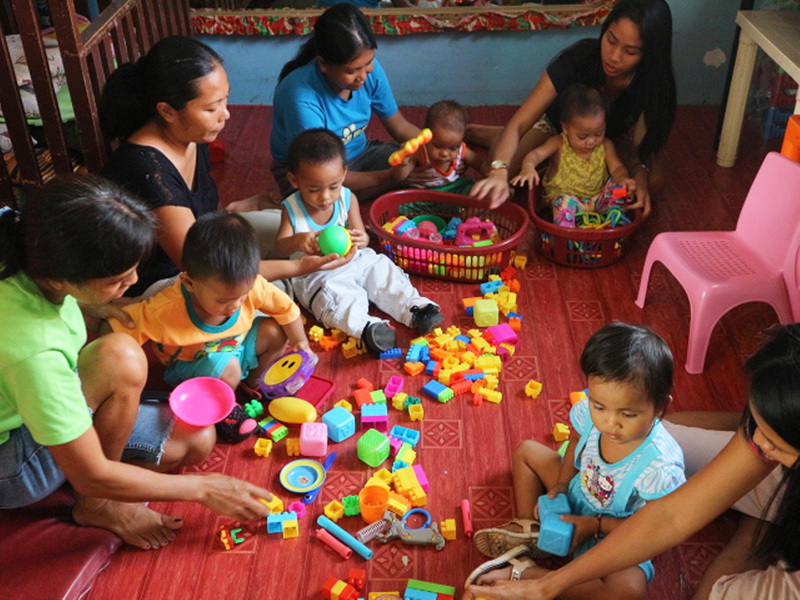 Babies in a Child Survival project in the Philippines practising their fine motor skills through interactive play. 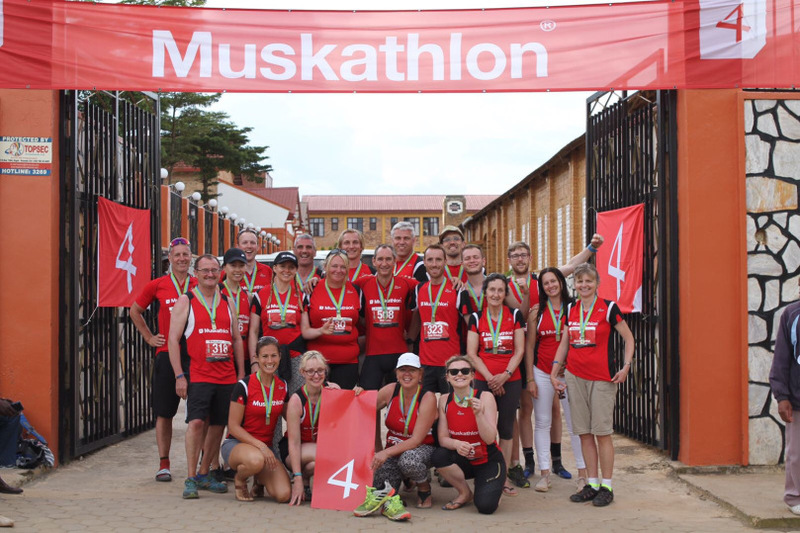 In May, this incredible team ran, walked and cycled to raise vital funds for a Child Survival project in Rwanda. During their time in Rwanda the team got to visit the project and meet some of the mums and babies that their hard work would be benefiting. 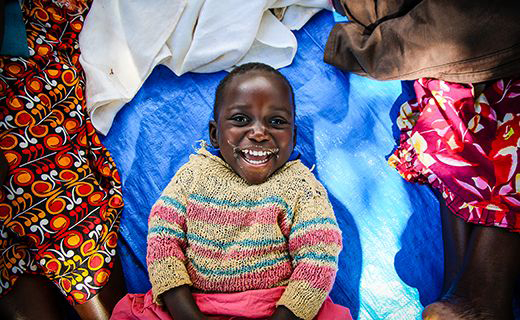 Thanks to their fundraising efforts which reached over £59,000 we can fully fund the running of this Child Survival project in Kigali for many years to come. As I visited the Child Survival project and spoke with the mothers holding their cute babies I naturally compared their situation with my own. As a fairly new father of a 19 month old girl I was inspired to become the best dad possible; not only in providing financially but even more so in the love, quality time and energy I give her. 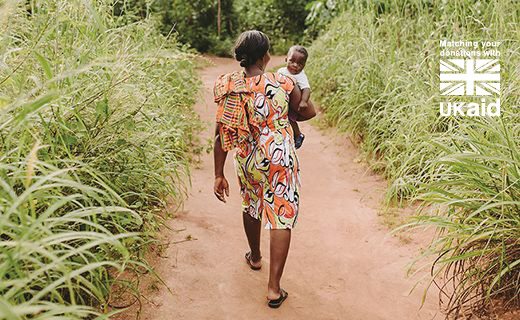 These mothers sacrifice so much to give their child the best possible start and Compassion, through the local church, gives them the framework they need to thrive. No matter where you live becoming a new parent is an experience nothing compares to. 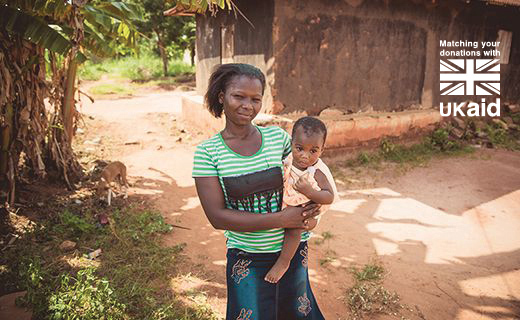 For the mums in our programme, raising a child in poverty is even more daunting and brings its own set of dangers and challenges. 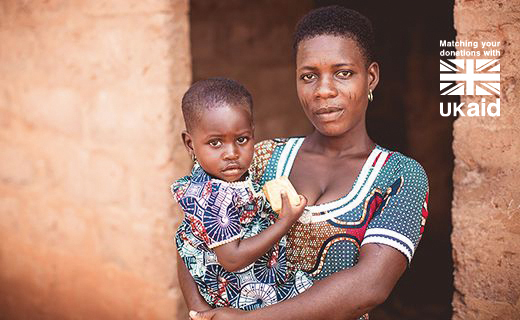 That’s why we’re incredibly grateful to all our amazing fundraisers who help mums and babies overcome the troubling child mortality statistic we opened with. We are inspired by your creativity, determination and willingness to step out – thank you! 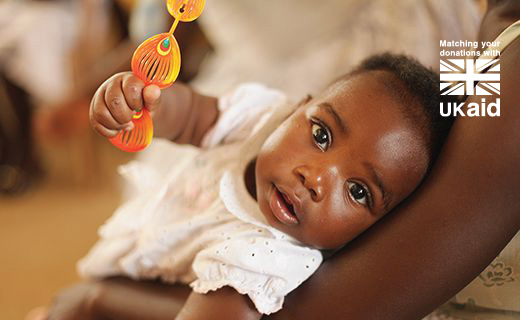 Take a moment to find out more about the Child Survival Programme and how your fundraising makes a big difference. 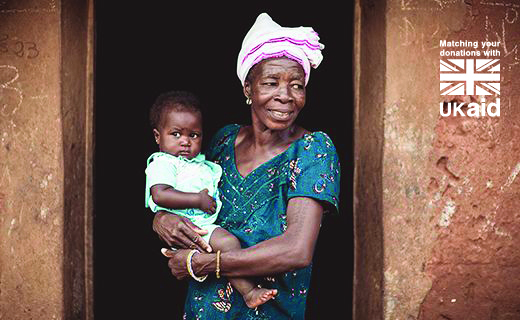 Or consider holding a coffee morning to support vulnerable mums and babies around the world. What an amazing thing to do! Great work! 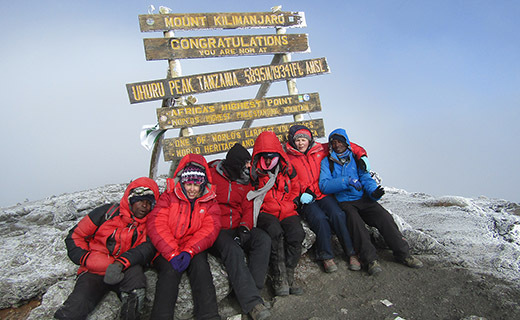 We salute the Sunderland sisters who took on the challenge of a lifetime. 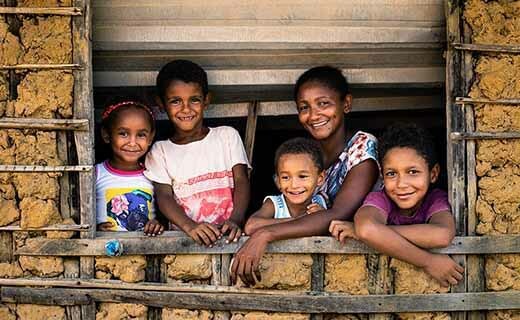 Get fit whilst bringing hope to children in poverty.